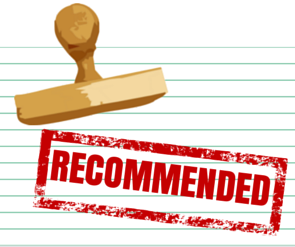 Many students find the recommendation letter the hardest part of the application process. You have completed the application process, now you are just waiting for the recommendation letters. The reason is that it takes a long time to go back and forth between you and the referee. We want to make it much simpler for you with the recommendation letter tool. You just need to fill out the form below, then our system does all the hard work for you. It will send the referees an automatic email with suggested templates. Once they reply us, we will upload the documents to our system and continue your application process. This helps to get the process done a lot quicker. Please enter the details of your first referee here. They should be someone who knows you from academia. Please enter the details of your second referee here. They should be someone who knows you from academia.